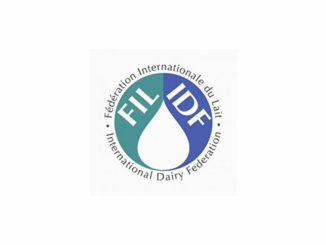 “We welcome the new version of the IDF guidelines on animal welfare in dairy cattle, which will, in line with the OIE international Standards on welfare of terrestrial animals, certainly support the dairy industry to meet the increasing demand of our society for a high level of welfare for livestock production systems,” said Monique Eloit, Director General of OIE. 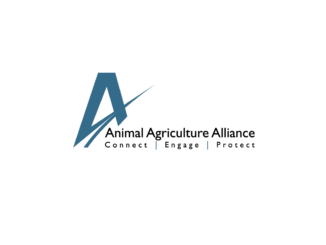 “We recognize the importance of good animal welfare practices, which benefit the producers, their animals and the society as a whole, and support their implementation through a variety of awareness raising and capacity development activities, in partnership with several stakeholders,” said Bukar Tijani, Assistant Director-General of FAO. “This publication is a valuable step towards the improvement of the welfare of dairy animals and the development of the sector”, he added.